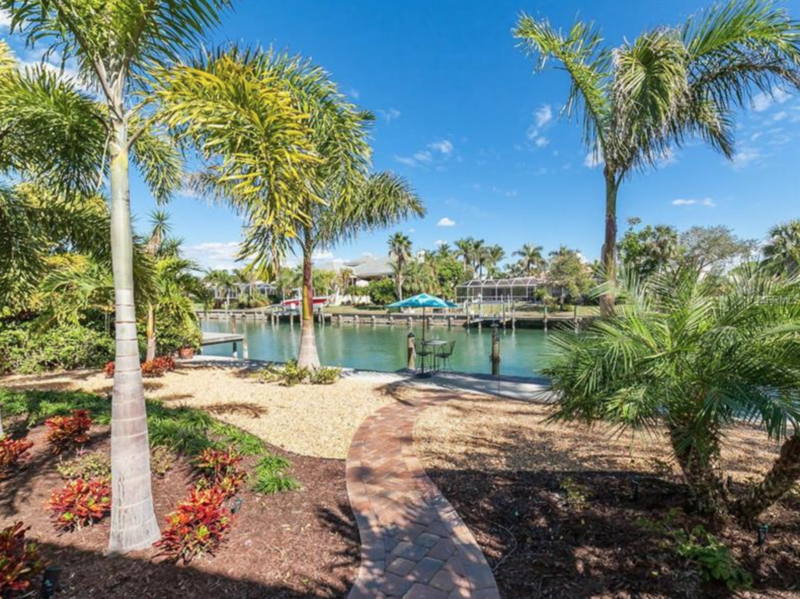 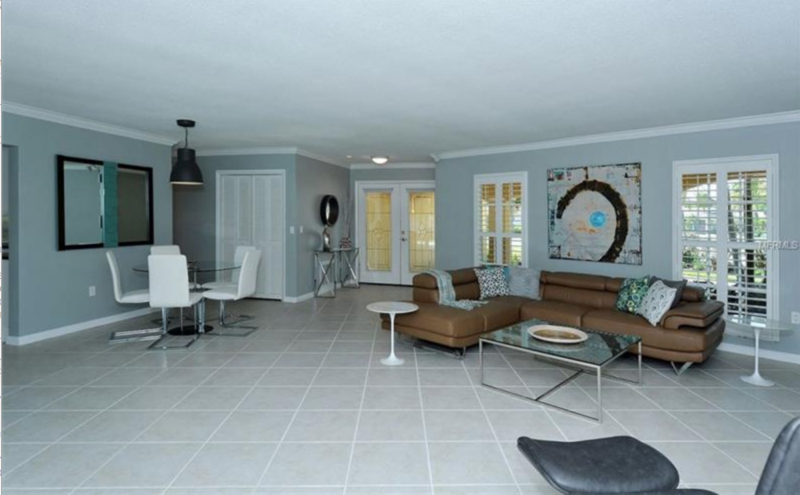 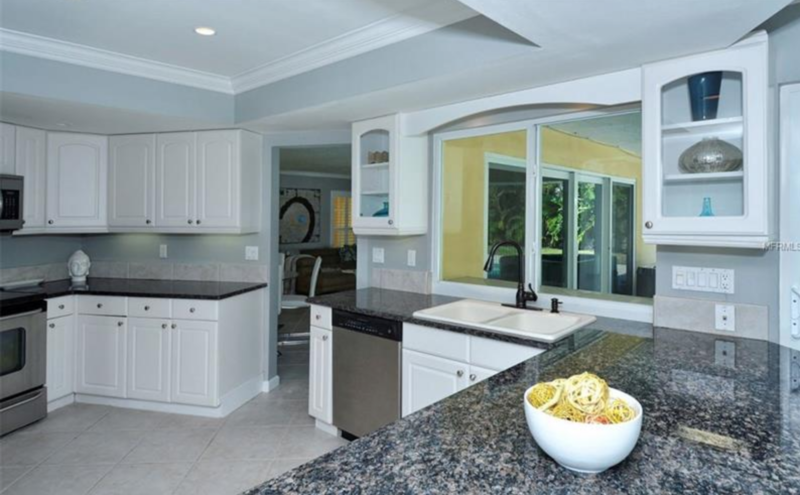 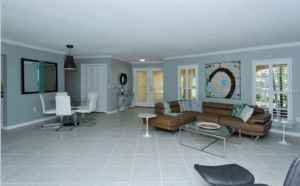 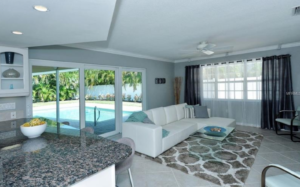 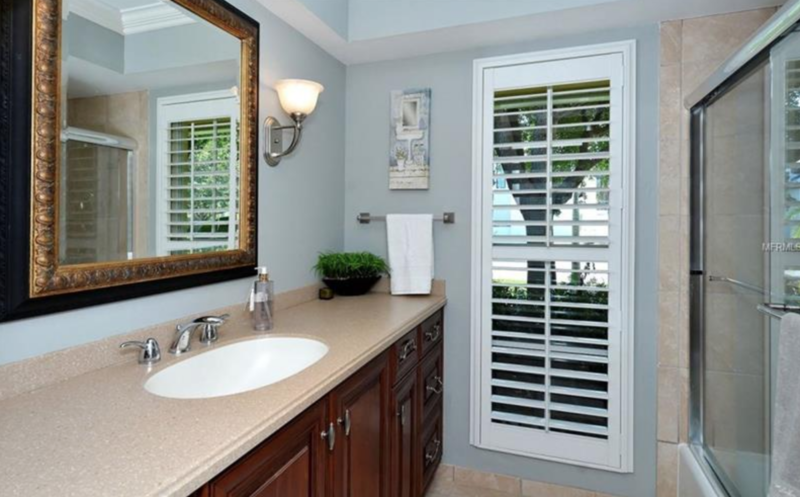 Bird Key – This is your opportunity to move into an impeccably updated garden home. 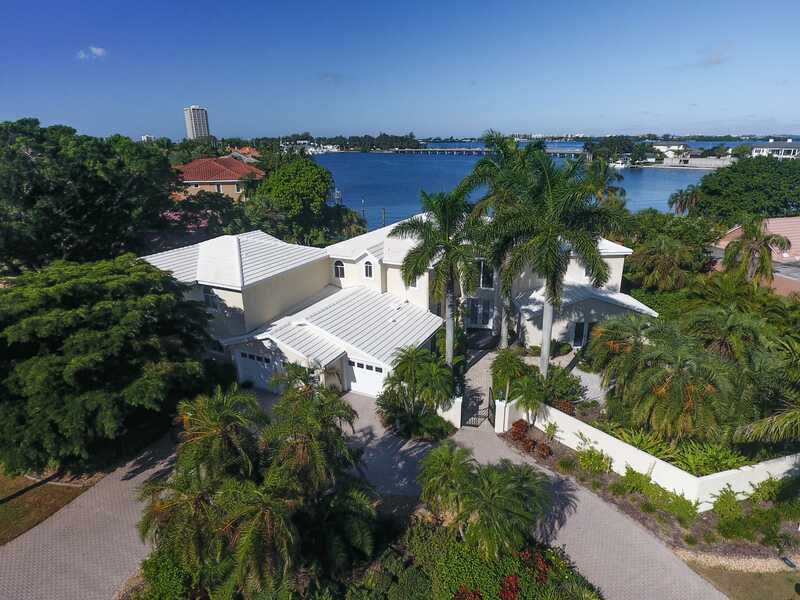 The three-bedroom residence rests on an approximately 14,000 sq. 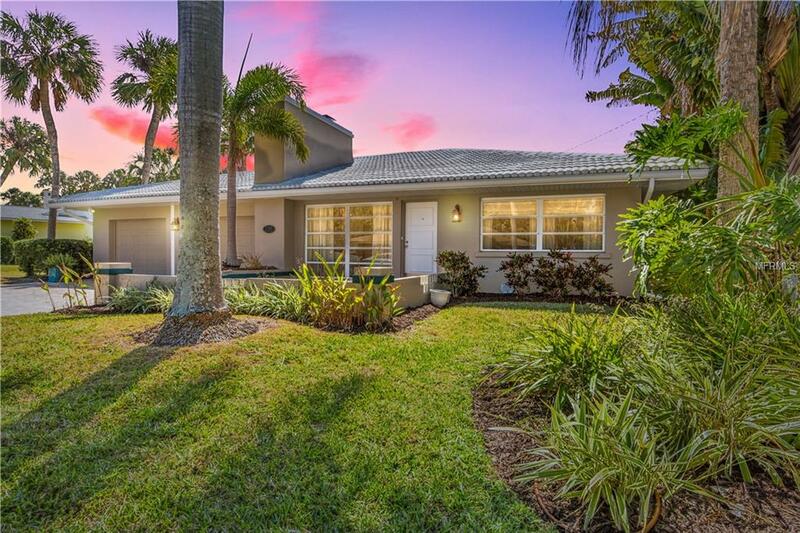 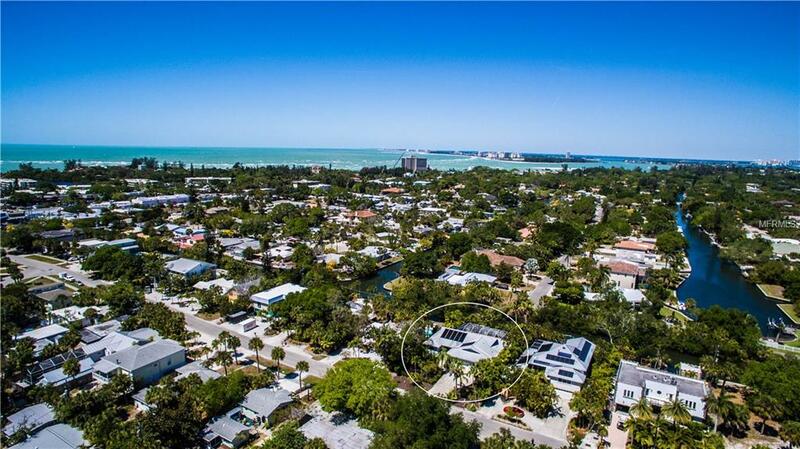 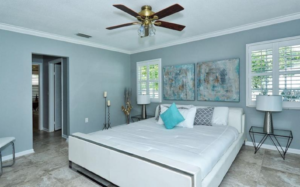 ft, corner lot with a side load garage entry and private drive, in the most desirable section of the island near Sarasota Bay. A split floor plan affords privacy for the master suite, complete w/ large walk-in closet and en suite bath w/ dual vanities and large walk-in shower. 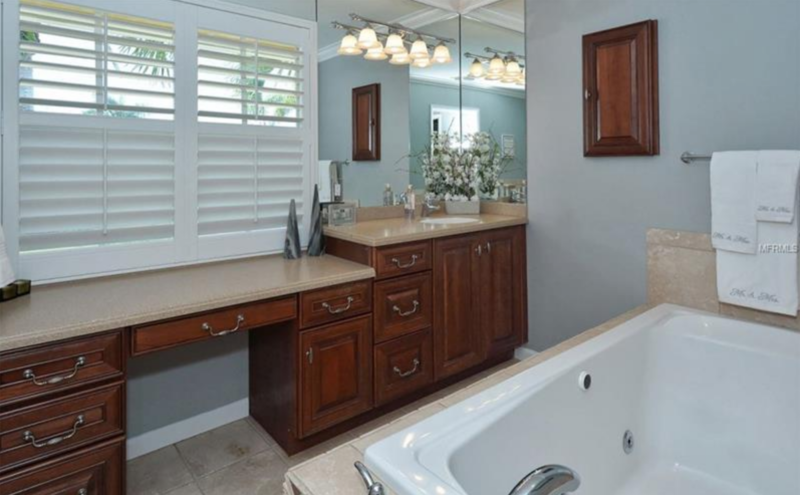 On the other side of the house, 2 guest bedrooms and second bath, w/ an oversize vanity. 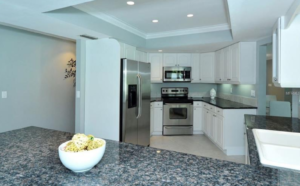 High impact windows & sliding doors, doors have been added for peace of mind, kitchen & baths with solid surface counters, vinyl backyard fencing, crown molding, hardware & more! 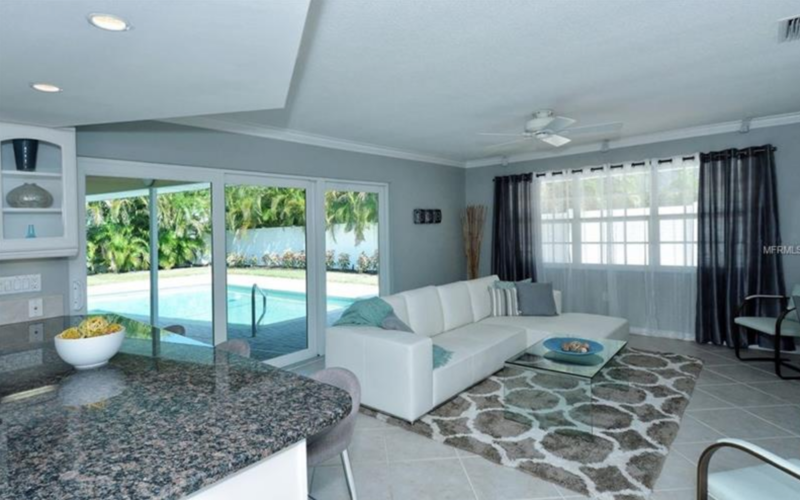 All doors lead to your private pool and patio. 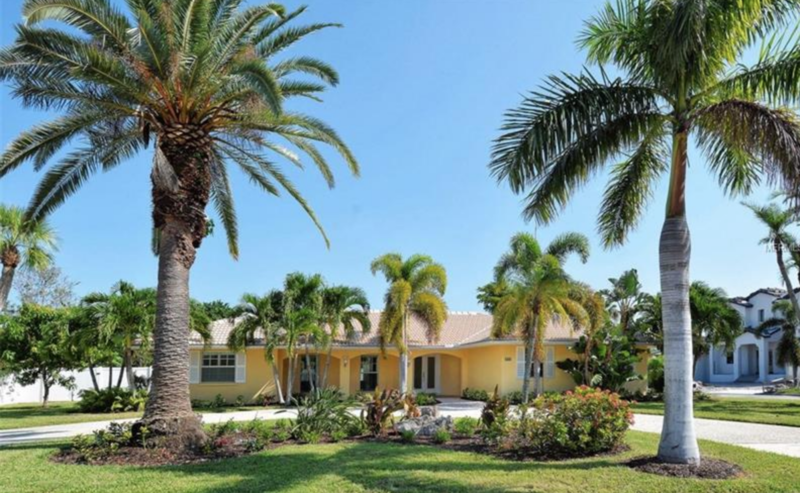 A quiet, low- traffic street and mature lush landscaping provide privacy. 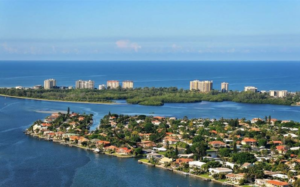 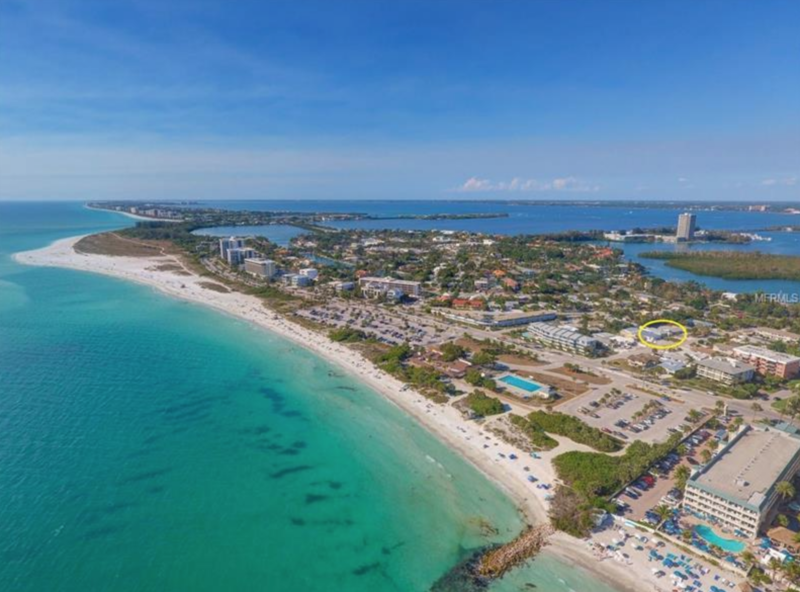 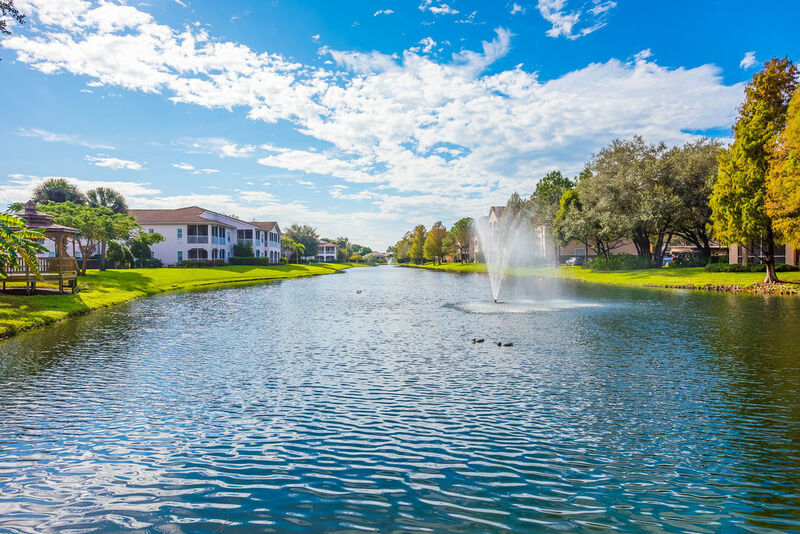 The Bird Key neighborhood is nestled between St. Armand’s and downtown Sarasota, positioning residents in the best locale for experiencing Sarasota’s finest restaurants, shops, arts and entertainment. 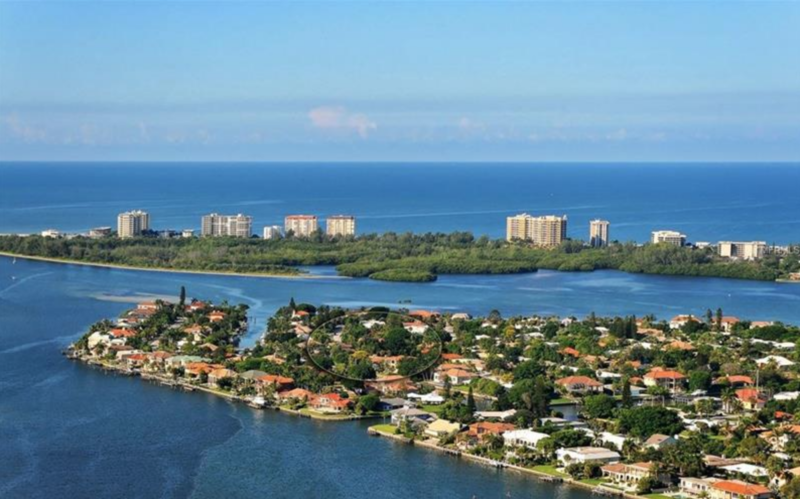 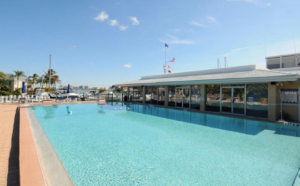 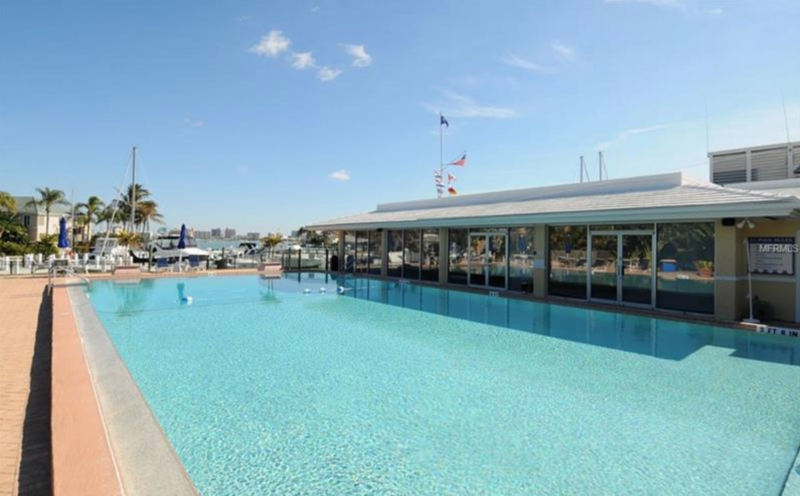 Nearby Bird Key Yacht Club has a wealth of amenities including fitness center, tennis courts, pool, marina, social events and dining. 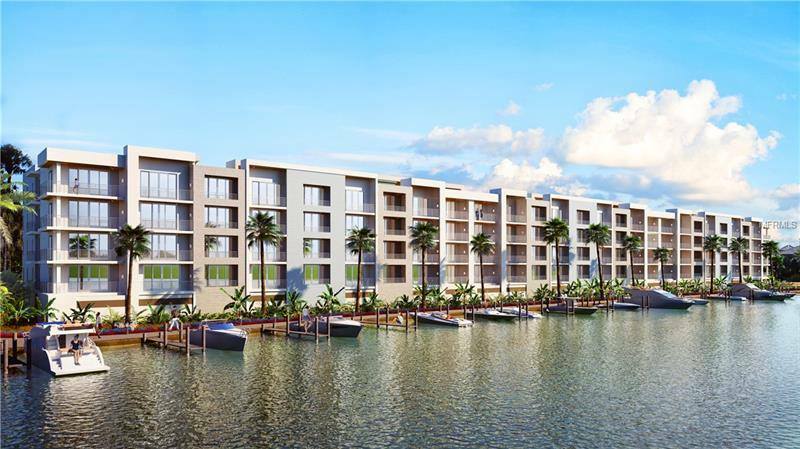 Walk or ride your bike to the turquoise waters of Lido Beach, golf, boating and world class shopping & dinning.